The public now seems to have a far better idea about what happened to Malaysia Airlines flight MH370—but the story isn’t anywhere close to being over. Last night, after clarifying that its now-infamous text updates were part of a larger effort to convey the new conclusions about the flight to passengers’ families, the company took its first damage control step by offering $5000 to those families for each passenger aboard the plane, which is now presumed to have crashed in the Indian Ocean. While that total may look small (it’s already inspired outrage on social media), it’s not a settlement; it’s a gesture to “help families cope with the immediate financial strain” created by the nearly two-week-long search and related travel expenses. As searchers continue to narrow the area in which they expect to find the plane, commenters have begun to speculate on the big lawsuits sure to follow. According to the Montreal Convention, an international treaty signed between travel companies in 1999, the company will at the very least owe each family a settlement in the low six-figure range. Depending on subsequent reports about what caused the supposed crash, the number could grow far larger. 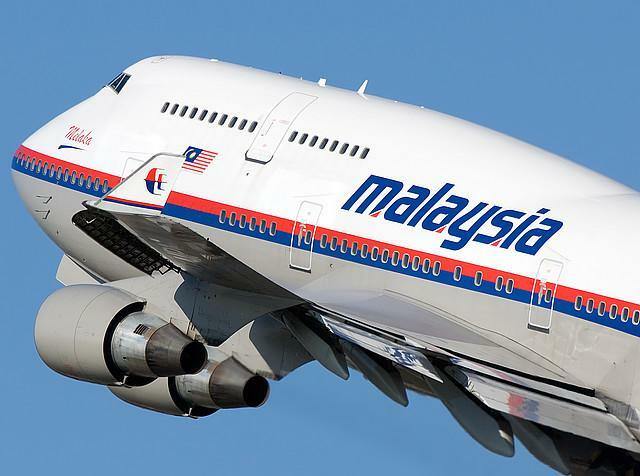 At least one lawyer plans to file suit against both Malaysia Airlines and the plane’s manufacturer Boeing; she told CNN that each family might ultimately receive between $400,000 and $3 million. Insurance payments have already begun, as is the standard in cases of missing commercial airliners. All involved parties would like for the plane to be found as soon as possible, both in the interest of determining what happened and assigning legal responsibility. However, given the incredibly challenging nature of the search, the story will almost certainly live on for some time, thereby giving CNN, HLN and other outlets more opportunities to embarrass themselves in the endless scramble for ratings. We think you’ll agree that Malaysia Airlines and the country’s government should now focus on being as transparent as possible. Yesterday’s text messaging story demonstrates the potential damage done by media misreadings of related events. So far, the company has released technical updates regarding the ongoing search, but it should make every attempt to explain each further step in great detail in order to avoid more inaccurate headlines.